Really Pro has a team of extrovert marketers and quirky developers with over 20 years experience working on exciting projects for large and small businesses across the UK. We don’t do good marketing, we do GREAT marketing! 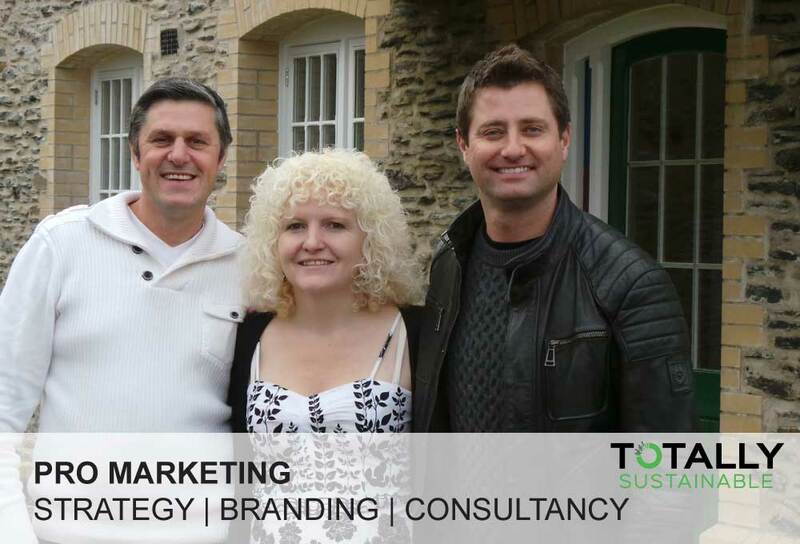 Marketing is often viewed by busy business owners or over stretched organisations as an activity based expense that is limited to the development and up-keep of a website, producing leaflets or other materials and something that anyone can do. Naturally such thinking is self limiting and flawed as marketing is an investment for any business and requires skill. Marketing is about projecting inwards and outwards to customers the goals and objectives the business wants to achieve and about creating value based products, services and interactions people want. 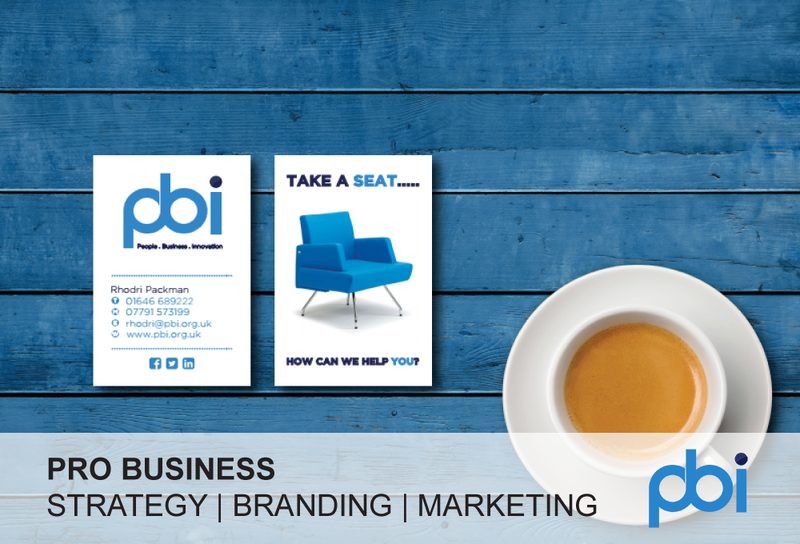 If you’re a business, entrepreneur or organisation that’s looking for an original campaign, fresh ideas or want to have a chat about your marketing, please feel free to get in touch with us! It all starts with a written down focused strategy, plan and campaigns that are then woven together across a multitude of relevant platforms and tools both on and offline. These platforms and tool such as your website, social media, email marketing, print, PR, advertising mediums need to be managed by appropriate people and within set processes or your marketing will never reach its potential. So if you are thinking right now that your marketing activities lack focused, processed and strategic direction why not consider a marketing audit or one of our marketing services to help you make your marketing not good but great!